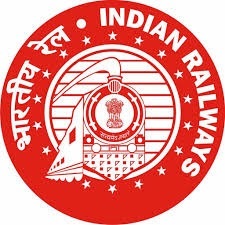 RRB Ahmedabad has published Replacement Result of Telecommunication Maintainer Gr. III (Cat. 03) of C.E.N. No. 01/2014 (17/01/19), Check below for more details.